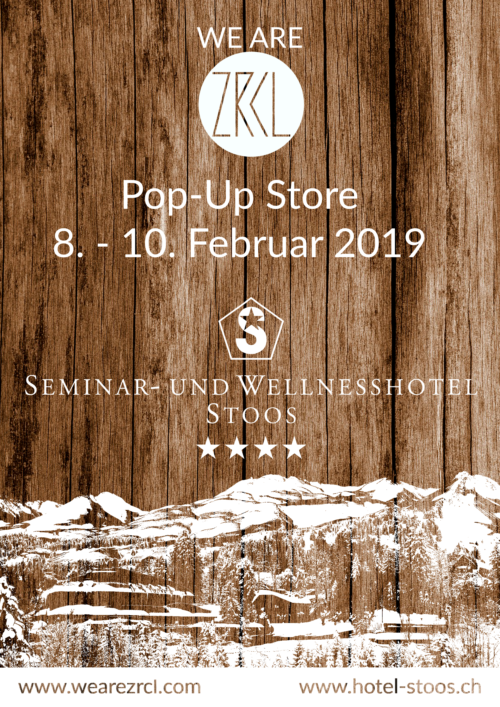 After the huge success of the last two years it was clear that we would like to present you a Pop-Up Store in the lobby of the beautiful Seminar und Wellness Hotel on the Stoos this winter too. 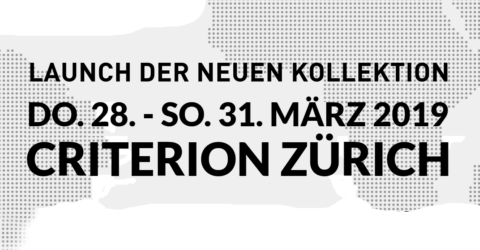 You can expect a varied program with live music, (snow) bar and lots of background information about “ZRCL” and the textile industry. We show exclusive excerpts from the movie “Fair Traders” which will be shown in Swiss cinemas on February 14, 2018. As guests we welcome Patrick Hohmann, founder of Remei AG, co-founder of the bioRe Foundation and one of the three main actors of the film. 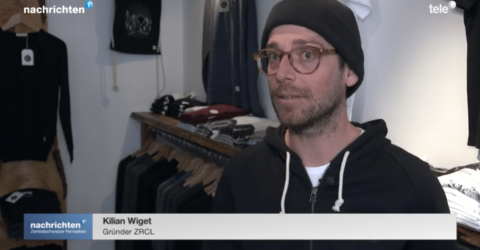 In a short podium and between the unpublished film excerpts, Patrick Hohmann talks about his experiences and his commitment to the cultivation of organic cotton in India and Tanzania. All cotton used for the WE ARE ZRCL collections comes from the bioRe projects. The Zurich singer-songwriter with roots in Eastern Switzerland will enchant the audience in our lobby with his voice and guitar. Beautiful songs that underline the winter atmosphere on the Stoos. from 18:00 there is a regional & seasonal menu in the hotel restaurant. According to the ZRCL ideology! 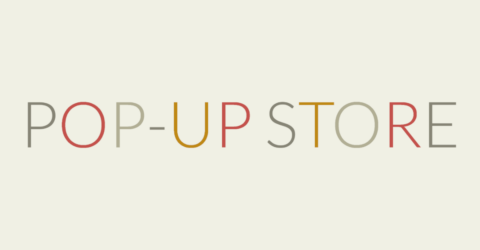 The Pop-Up Store is open on all three days from 15:00 – 22:00.